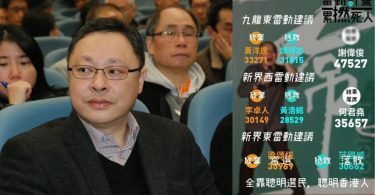 The outgoing Legislative Council president has questioned the reasoning behind alleged threats made to Liberal Party election dropout Ken Chow Wing-kan.
Jasper Tsang Yok-sing commented on the incident after Chow’s explosive claims on Wednesday, when he revealed that he was forced by three people “from Beijing” to drop out of the Legislative Council race, as his candidacy could harm the chances of fellow pro-Beijing candidate Junius Ho Kwan-yiu from securing the final seat in New Territories West. Chow was receiving very low levels of support in the polls before the election. But Chow claimed he was approached by middlemen on three occasions asking him to stop running, before he was asked to go to a hotel room in Shenzhen. It was there that he was introduced to the three people who, he said, held important information of people close to him. Chow then decided to suspend his campaign out of fear. 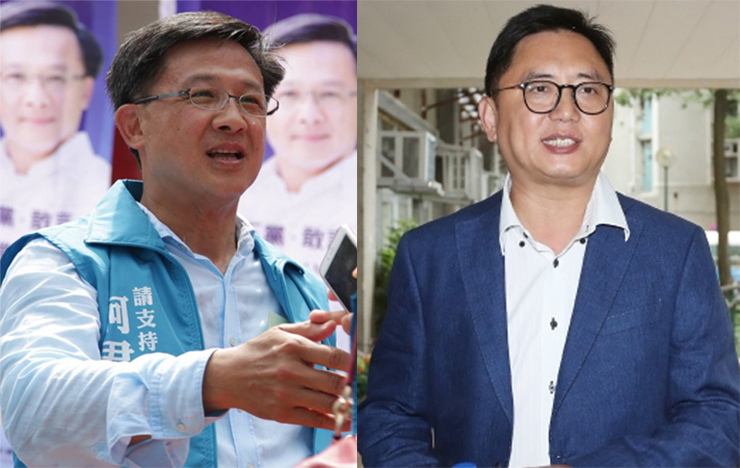 “I can’t understand it – if some people wanted another candidate to have a chance to win, they should choose to persuade someone with a similar [voter base] who is able to get a lot of votes, right?” Tsang said. Meanwhile, Tsang was asked about rumours that pro-Beijing lawmakers Paul Tse Wai-chun or Andrew Leung Kwan-yuen may be candidates to become the president of the legislature. He did not comment on the two’s chances, but said that the president must be fair and strict in exercising the rules of procedures, and should communicate with all lawmakers. Tsang said Tse pays attention to details, that he studies bills carefully and is able to handle Legislative Council meetings. Regarding Leung, Tsang said he was the chairman of the House Committee, and was acting president of the Legislative Council. 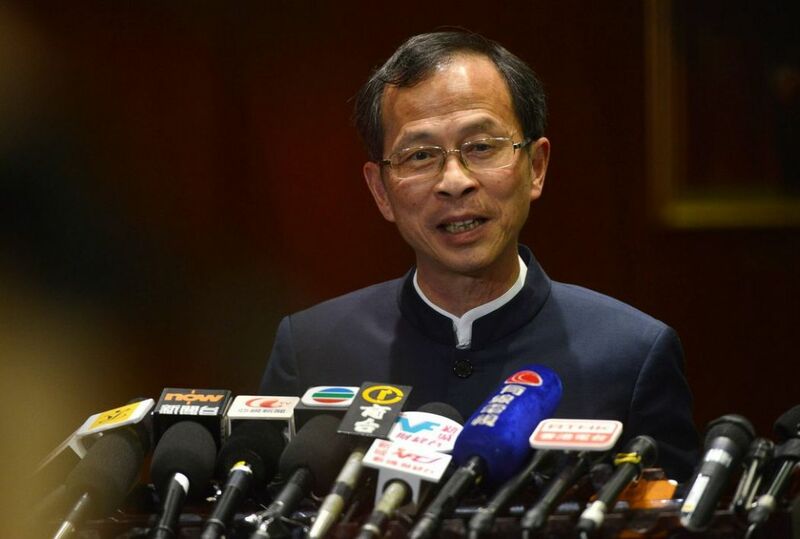 Therefore, Tsang said, both are familiar with legislature rules.